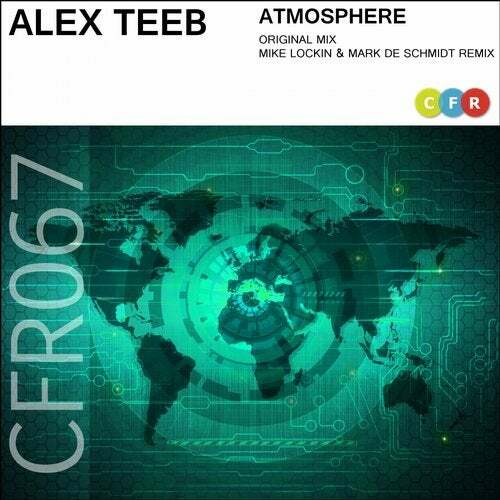 Atmosphere is a brand new single by Club Family resident artist Alex Teeb. From the very first beats and up to the end Atmosphere brings us a huge wave of euphoria. It should grab your attention with an unique synthetic female vocal that flows nicely along the mix. The release also comes with an uplifting trance remix work by Mike Lockin & Mart De Schmidt from the UK which makes it very interesting for higher BPM lovers. The Atmosphere single will definitely affect ones mind positively.